The latest short from Neil Blomkamp's Oats Studios finds the Man Upstairs gleefully playing with his creations. With the help of His butler, Geoffrey, we find that if we are created in his image, He's kind of a jerk. 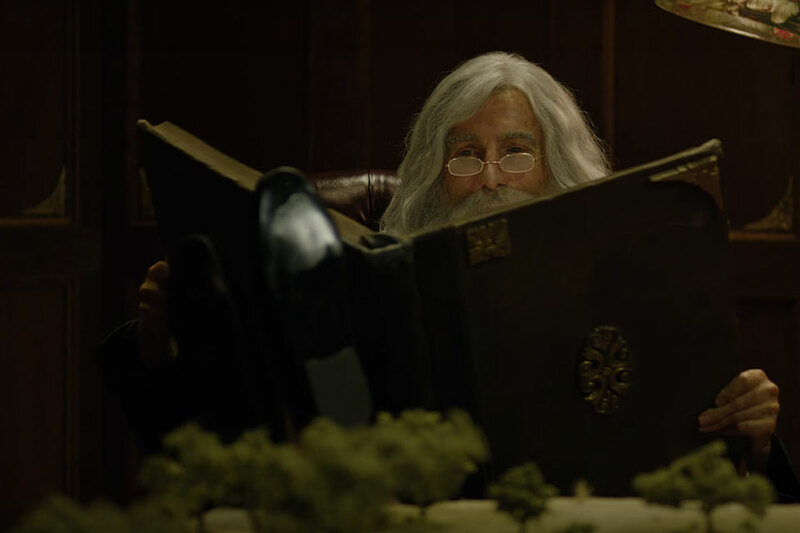 Sharlto Copley stars in this irreverent look at Creation. Go ahead. Keep ignoring the advice of scientists and experts. We'll just control our own climate with a series of satellites. 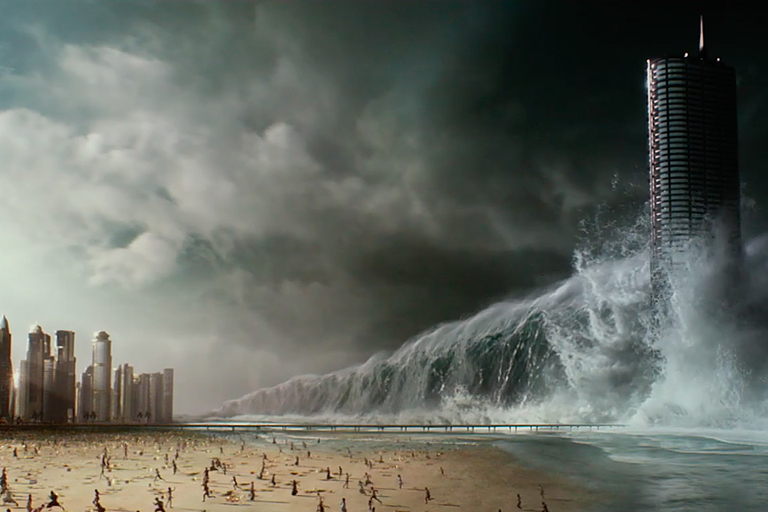 Then it will break and kill us all with a series of natural disasters and only Gerard Butler will be able to save us. Directed by Independence Day writer Dean Devlin, the film is slated for release in October 2017. The first step in hiding your sneaker addiction is realizing you have a sneaker addiction. Otherwise, you'd have no reason to hide it. 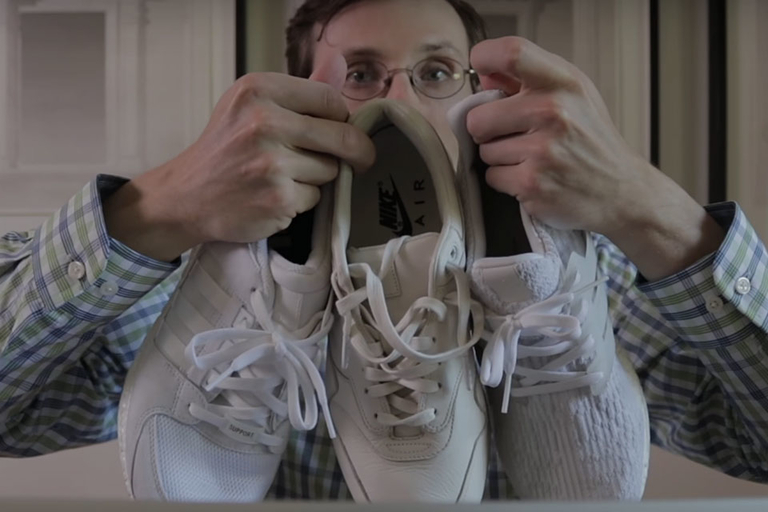 Brad Hall has a few tips for avoiding those embarrassing confrontations with your loved ones over finances, closet space, and why you stopped going to work three weeks ago with this informative video. 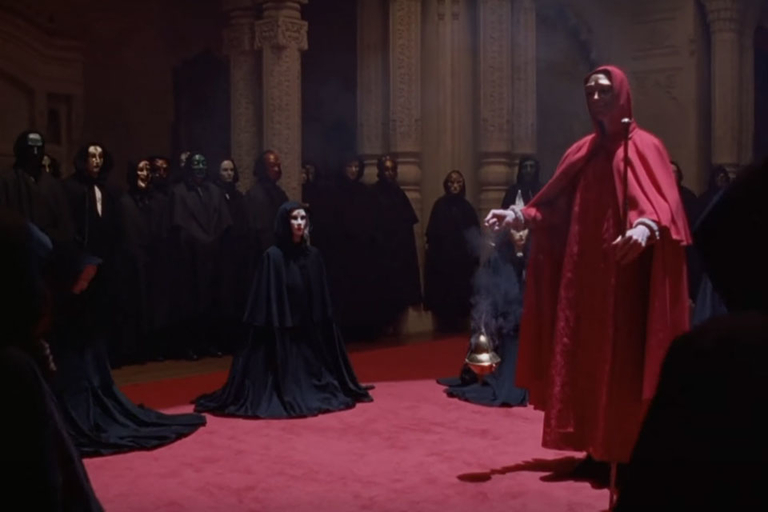 Stanley Kubrick's final film was also his most arcane. The slow pacing, characters you wanted to dislike, bizarre dream-like sequences — Eyes Wide Shut has spawned a thousand theses. The Nerdwriter has one of his own, looking for the throat of Kubrick's last work. Bryan Fogel was on a mission to find out the extent of PEDs in sports. Instead, he uncovered one of the biggest doping scandals ever — and it was organized by the Russian government. Icarus comes to Netflix August 4, 2017.